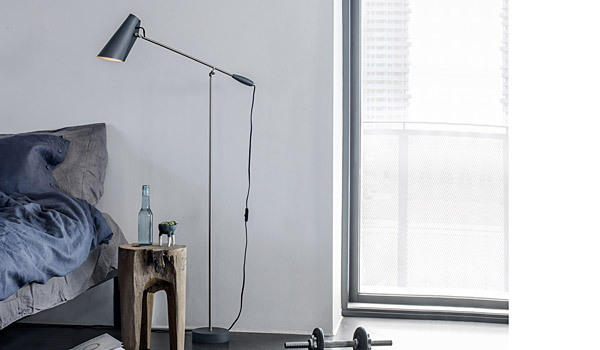 Birdy is a table, wall and floor lamp series designed in 1952, in a modernist style. 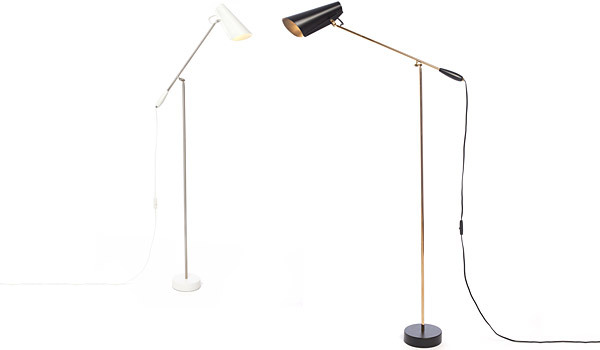 In 1954 the table lamp, then known as “s-30016” was awarded the highly esteemed Golden Medal at the Milan triennale. 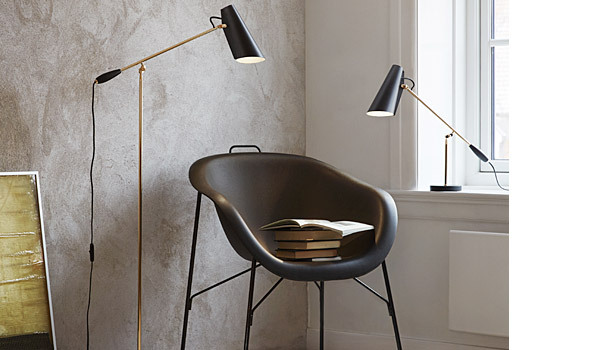 In 2013 this design classic was re-launched, taking care to preserve the original shape and highly functional features that at first made it such a well loved light.